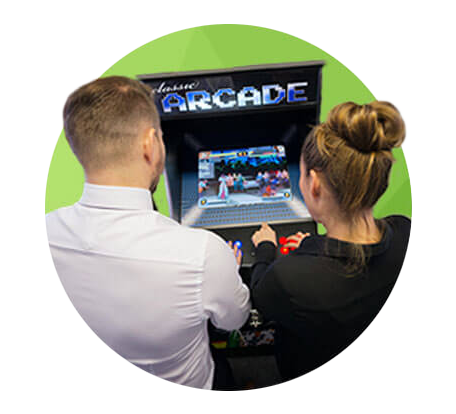 Fun, friendly, hardworking and all wrapped up in an office with the WOW factor. No egos, no idiots, just like minded people with the 'GJ Flair'. We want our staff to challenge, innovate and introduce new ideas. No one at Girling Jones has all the answers. Taking enormous pride being part of the South West’s leading construction, property and engineering recruitment consultancy. 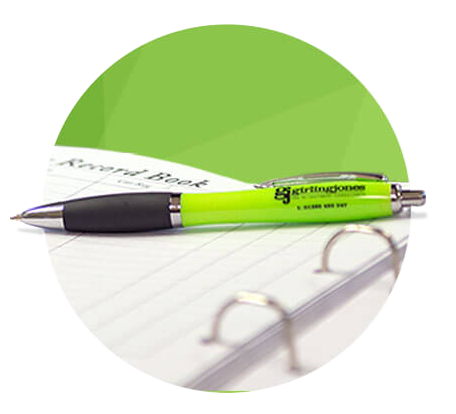 At Girling Jones we appreciate the only way to maintain our quality of service is to maintain the quality of our consultants. Our internal culture, the very heart of the business, is based around 4 key principles. "My experience with Girling Jones and Vic Bekker in particular has been extremely pleasant and positive and I would highly recommend them to anyone else seeking work." 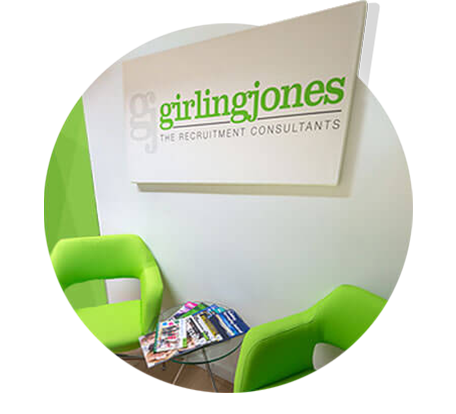 Girling Jones are Recruitment Specialists for the Construction, Property and Engineering Jobs Markets. I was contacted my Ryan Bund who listened to my situation and what I was looking for regarding employment. 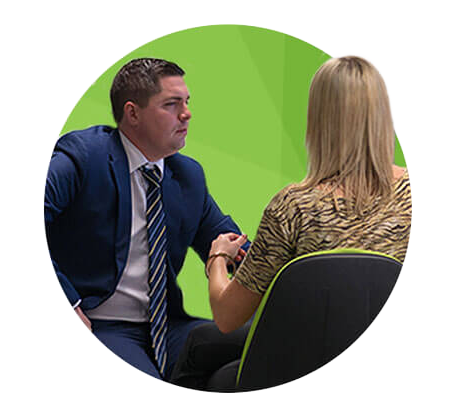 He found the perfect business for me and dealt with all aspects of the recruitment process which has ultimately lead to me getting a job I really enjoy, near to where I live - what I think most people want! I couldn't recommend his services high enough (5 Stars). Friendly and very professional agency with continuous support. So much different to any others I have been contacted by before. Vic, has arranged my new work place in about a week. I was impressed with Vic's knowledge of foreign citizens recruitment process and visa validations which is really rare. I felt fully supported all through the recruitment and after. We are still regularly in touch and Girling Jones will definitely be the first number to call when I am ready for my next move. What a great company. Unrivalled knowledge of the sector. Joe Knowles put me in front of all the right people and soon had my new career off and running. 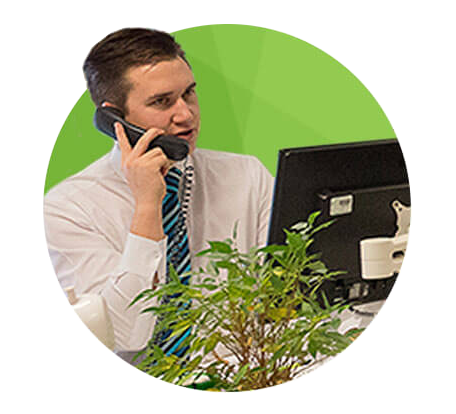 All round professional offering great support. Would certainly recommend. I contacted Girling Jones on the off chance as I was looking for a new job. I met with Joe Knowles and he went through my skills and experience and straight away identified positions that would be suitable. Due to the contacts Joe has in the industry he knew what opportunities were available, many of which I wouldn't have been able to find myself. This is the real value Girling Jones and particularly Joe can bring to the table. 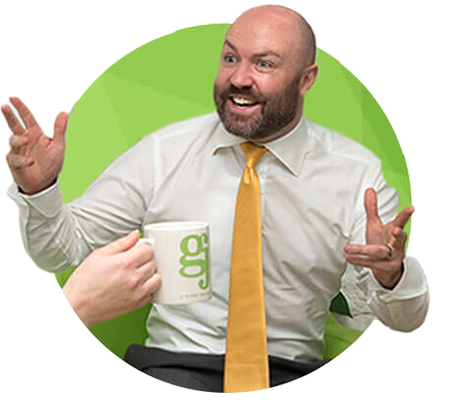 If you want a recruiter that has great contacts in the industry and isn’t all about putting you into any old job just to make up the numbers, then give Girling Jones a try.